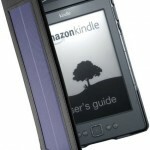 Are you looking for an alternative to Kindle or Nook? 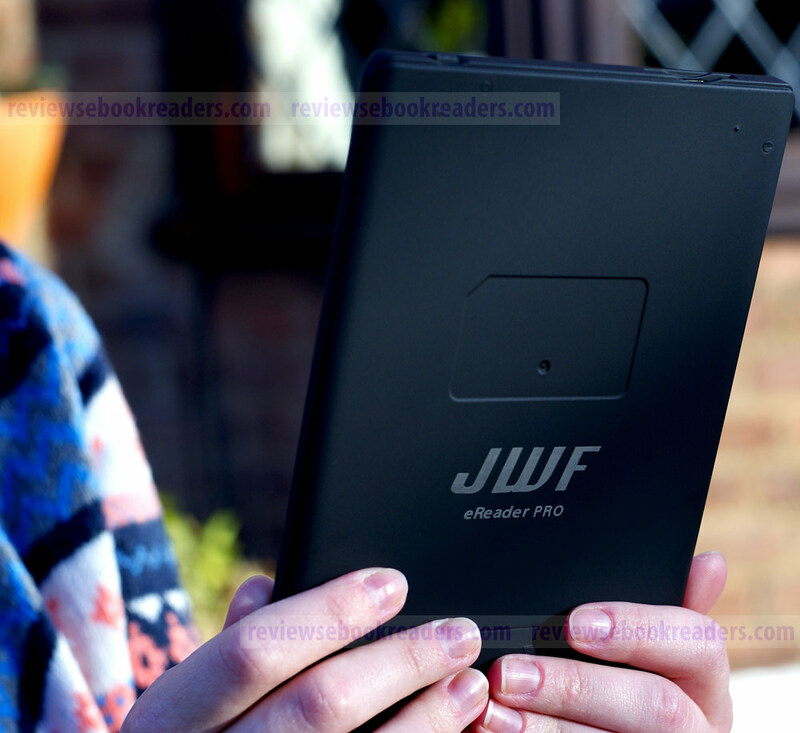 Here it is what you need: JWF eReaderPRO. 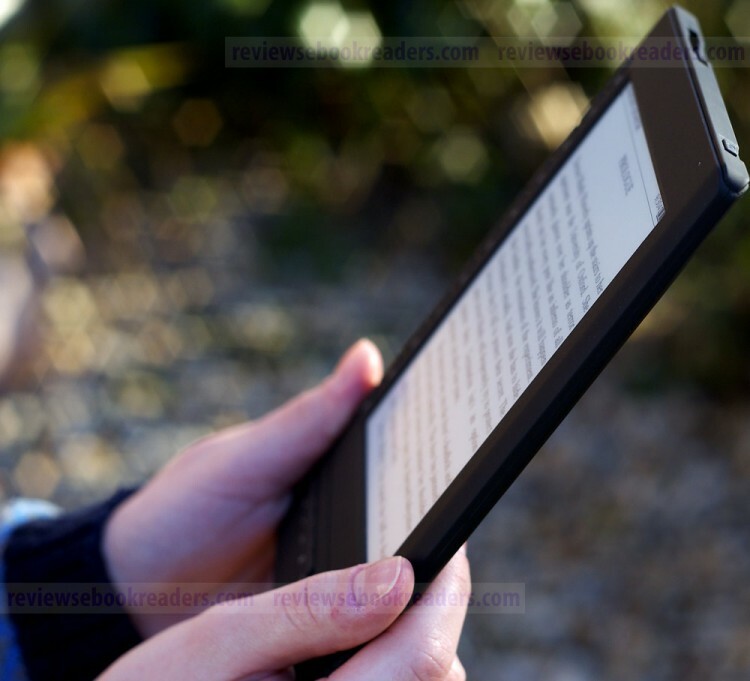 The JWF eReaderPRO is a 6″ E Ink (800×600 resolution) e-reader and the overall aim of the eReaderPRO is to make the whole experience as simple as possible – for all users. 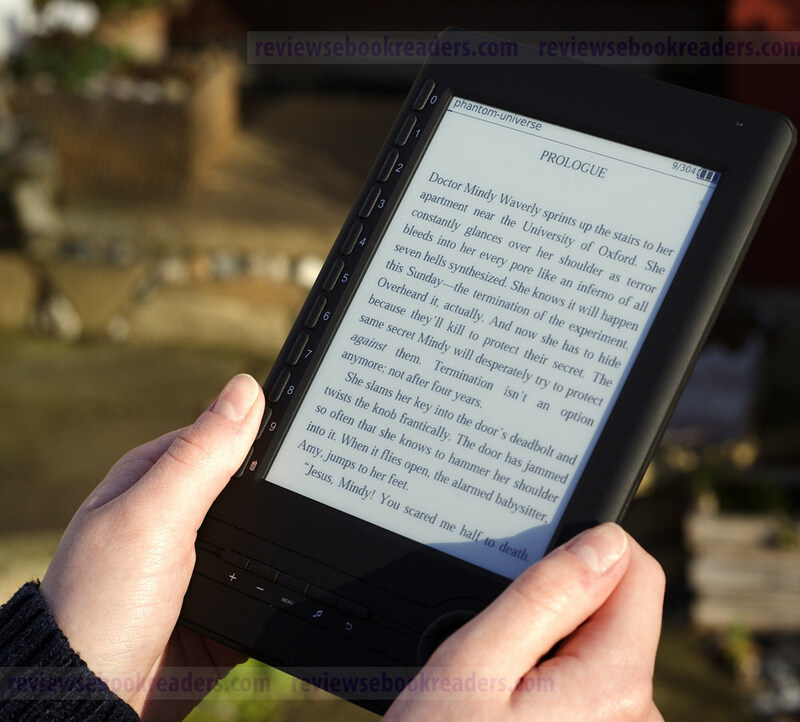 JWF eReaderPRO is due for release Feb 25th in the UK and it will be available at a later date in the US (it will be primarily be available on Amazon). In-book options including: bookmarks, font size, contents, jump to etc. 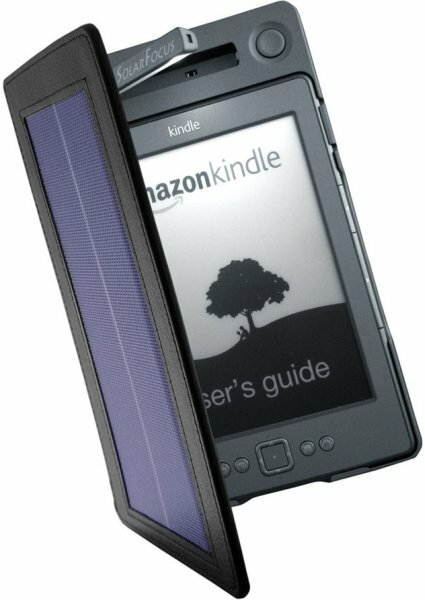 What are they like compared to Kindle?